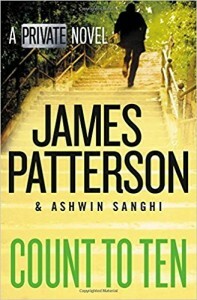 Santosh Wagh quit his job as head of Private India after harrowing events in Mumbai almost got him killed. 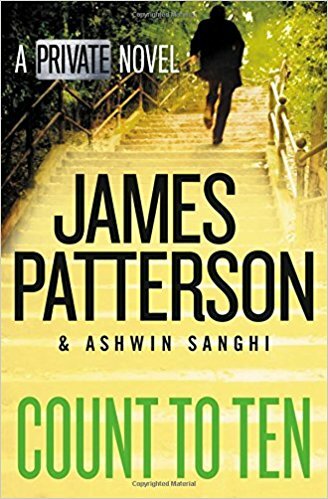 Jack Morgan, global head of the world’s finest investigation agency, now needs Santosh at his agency because he’s the only person Jack trusts. Santosh accepts. Plastic barrels containing dissolved human remains have been found in the basement of a house—this property belongs to the state government. With the crime scene in lockdown and information suppressed by the authorities, delving too deep could make Santosh a target to be eliminated. A healthy credit score is essential for a healthy financial life. But despite its importance, the precise mechanism used to determine our credit scores continue to be shrouded in mystery. With this revelatory new guide, YOUR SCORE, written by Anthony Davenport, is a consumer-friendly road map for understanding & navigating the secretive world of consumer credit. 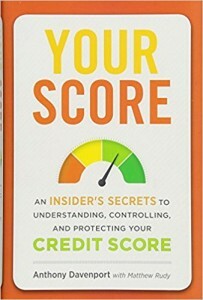 Drawing on the real stories of his own firm’s high-profile clients, as well as the stories of middle-class Americans, Mr. Davenport reveals where your credit score comes from, how to improve, maintain, or rescue it, and how to avoid the hidden credit pitfalls that can ensnare even the most careful consumer. Your Score is a detailed yet accessible manual designed to help you take control of your credit score, understand how to play the game, and gain an insider’s perspective on how to navigate all the important financial decisions in your life.